No. I’m not about to pen a piece about sad the death of Prince. I couldn’t ever say I was a massive fan, although I’m enormously respectful of him and the range of his music. But in truth I never owned much of it. I think the album I must have listened most to of his was actually his Batman soundtrack – or at least the album of songs inspired by Tim Burton’s film, a handful of which actually made it into the movie alongside Danny Elfman’s score. Instead I wanted to highlight a very worthwhile piece that aired on Radio 4’s More or Less last Friday exploring why so many celebrities seem to have died in the first months of 2016. There certainly do seem to have been more this year, although there are always ups and downs. But what was hypothesised in the programme was the fact that we’re now reaching the period after which television, and pop and rock music made many more people famous than previously. Suddenly there were an awful lot more people who’d found fame – often people who touched our lives during our adolescent years. And sadly they’re now reaching an age when they’re more likely to die. That’s not to say that 69 for David Bowie, 62 for Victoria Wood or 57 for Prince aren’t terribly young ages to die at in 2016. But it does seem likely that celebrity deaths will become more common than they once were because from the latter part of the 20th century we had more cultural touchstones. The edition of More or Less is really well worth a listen. And that photo above of Prince? 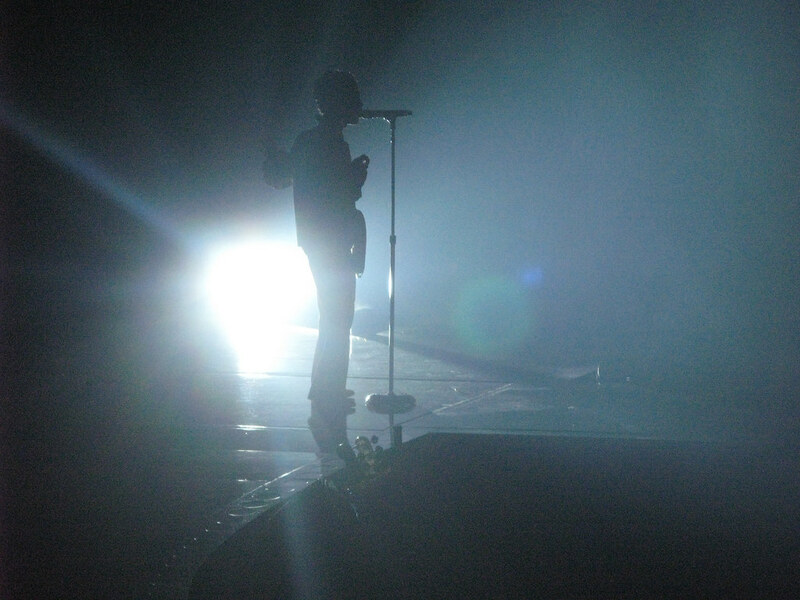 It was taken at a great fun day out at the O2 in 2007 during Prince’s 21 night residency, when Virgin Radio took the entire station for a night out to see him. Prince had a strict “no photography” rule, but I was snapping away nonetheless until I felt the tap on my shoulder of a security guard. Worried that he was going to either wipe or take my SD card, I palmed it off to a colleague next to me, before being forced to put it in storage until after the show.